SMG are delighted to announce a new sponsorship deal with LAND-FX. wear for the 2016/17 season. 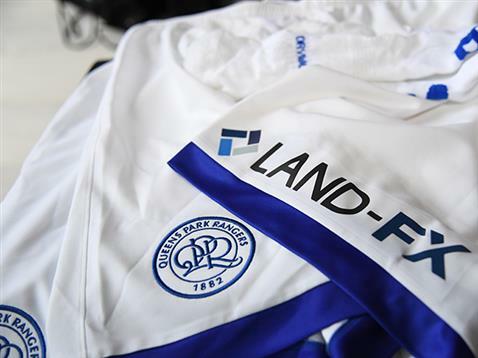 QPR Commercial Director, Euan Inglis, told www.qpr.co.uk: “We are absolutely delighted that LAND-FX have agreed to partner with us, as they embark on successfully entering the UK market. “In my early dealings with the senior team at LAND-FX, I have been very impressed with their progressive attitude and approach to the partnership and its evolvement, and how we can maximise the value that is derived from the partnership. LAND-FX was founded in 2013 by industry experts with many years of broad and hands-on experience in the financial markets. Its mission is to provide the best services and creative solutions to clients as well as to help them grow together in fast-paced global financial market conditions. Land FX is a leading provider of Contracts for Difference and allows investors to gain economic exposure to a wide range of assets without having to take physical ownership of the product, and specialises in offering tradeable currency pairs, indices and commodities. LAND-FX provides all its clients with a comprehensive suite of risk management and trading tools to ensure they can continually work to improve their performance in the financial markets. LAND-FX Senior Relationship Manager, Shashi Patel said: “Having just successfully acquired our FCA license, we are very proud to be partnering QPR who offer us a unique platform to target our key markets. “Our partnership also emphasises the synergies between football and trading, where preparation and execution are keys to success. 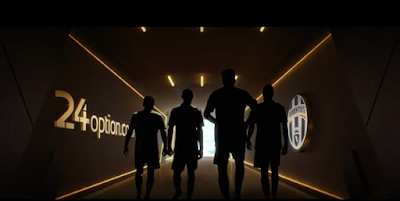 Stephen Pearson, CEO of Sports Media Gaming commented "we are delighted to unite two progressive thinking brands together in a partnership that will tremendously benefit both parties"
SMG are delighted to see the final results of the TV commercial that was produced to support the renewal of the sponsorship of Juventus by 24Option. SMG brokered the agreement between 24Option and Juventus in 2014 and the success of the partnership has been matched by the success of Juventus on the field. The TV advert is set for broadcast round Europe and SMG are proud to have played its part in this unique partnership. 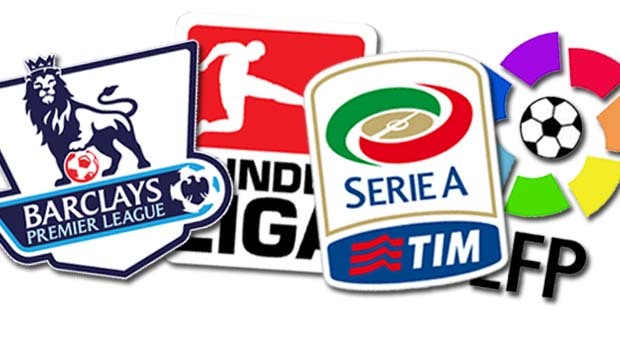 The extension follows a successful year for both organisations and cements the partnership between one of the worlds fastest growing binary options platforms and SerieA champions. SMG are delighted to have brokered the new front of shirt sponsorship for Queens Park Rangers for the 2016/17 season with leading betting exchange Smarkets. Smarkets joined QPR’s portfolio of sponsors last season as back of shirt / shorts and training kit partner (also brokered by SMG) and this latest announcement will serve to strengthen the relationship that exists between the club and the betting exchange. Smarkets was founded in 2008 by CEO Jason Trost, providing its customers a secure, transparent and superior online investment platform for trading on sporting, political and current affairs events. Being technology driven has allowed Smarkets to continue offering the best price with an industry low 2% commission structure, surpassing £2 billion in trading volume. Stephen Pearson, CEO of Sports Media Gaming added "this is a partnership that demonstrates real growth with Smarkets upgrading their partnership from last season. The front of shirt sponsorship with QPR puts Smarkets firmly in the public eye as the company continues its expansion." The new QPR shirts for the 2016/17 season were revealed in a special event in the Smarkets office in London. SMG Launches Regional Brand Partnership Initiative Into North And South America. With the increasing regionalization of rights holder assets and the growing demand for alignment of brands to European sports, SMG have launched a regional brand partnership initiative into North and South America. The venture is launched in conjunction with international media specialist, Simon Lynds who will spearhead the operation on the ground. Simon comes from a long and illustrious career in global media which included being CEO of the largest media representation group in the USA, Katz Media Group. The initiative will predominatly focus on creating regional and global commercial opportunities for clubs in the top European Leagues, as well as for high profile Brand Ambassadors that enjoy significant exposure in these markets.